After captivating and enchanting audiences with the neon-glowing Los Angeles setting of Drive, director Nicolas Winding Refn is ready to return to the Southern California city with his next project. But rather than once again putting Ryan Gosling back behind the wheel while wearing a scorpion jacket, this time the Danish filmmaker will be centering his story on what he describes as a "vicious beauty." Get ready to meet The Neon Demon. In case you couldn't already tell, the cast has not yet been found for the film, though we can probably expect announcements to start coming in over the next few weeks. Refn has attracted some fantastic actresses to his work in the past - with Cary Mulligan and Christina Hendricks leaping to mind - so it will be interesting to see who he brings in for The Neon Demon. Nicolas Winding Refn has a bit to prove with this new project, as while Drive was a huge critical success, his follow-up - Only God Forgives - didn't get anywhere near that kind of reception. As is revealed in the documentary My Life Directed By Nicolas Winding Refn (made by the director's wife, Liv Corfixen), the filmmaker struggled under the weight of his own success and it came through in his work. Still, both Drive and 2008's Bronson are absolutely brilliant pieces of work, so it's a struggle not to give Refn the benefit of the doubt. 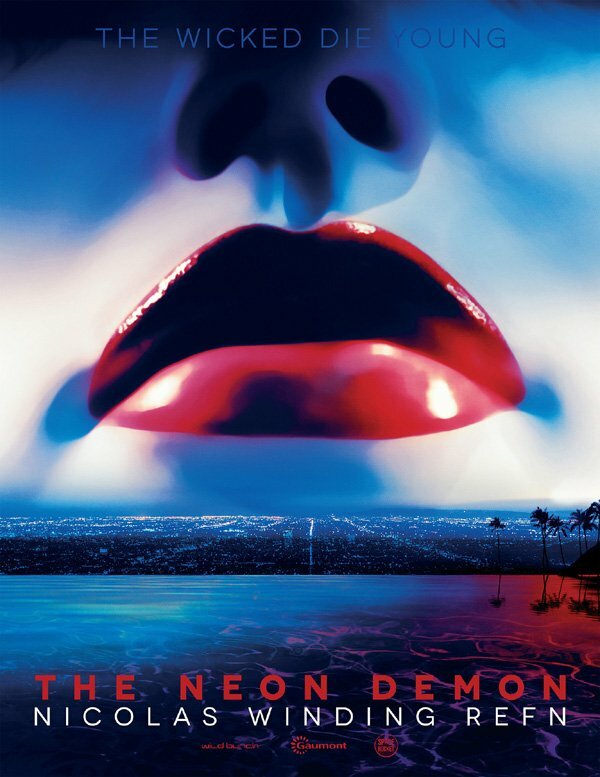 Production on The Neon Demon is being planned to start in the first quarter of next year, with the current plan being to have the film hit theaters in 2016.